The Fed Holds Back and Leaves Rates Unchanged? But Why? Home » The Fed Holds Back. Interest Rates Remain Unchanged. But Why? This week, the Fed announced it won’t change interest rates, contradicting its original plans for 2016. Does the deviation indicate a recovering economy? So, if you haven’t already protected your savings, this may be your best chance to take matters into your own hands. Precious metals like gold and silver can provide security when you need it most. Don’t wait any longer; give us a call today to get started. 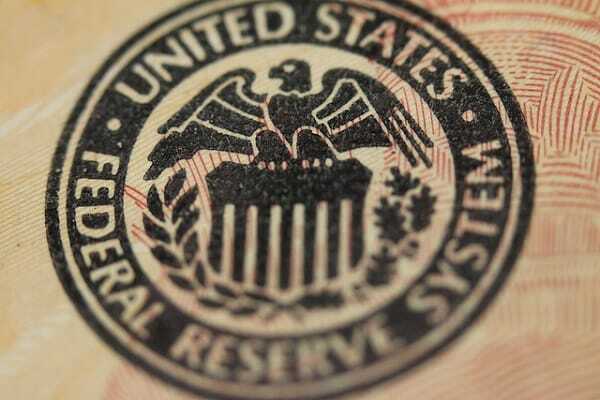 Why has the Fed been ignoring their congressional mandate? Find out here.